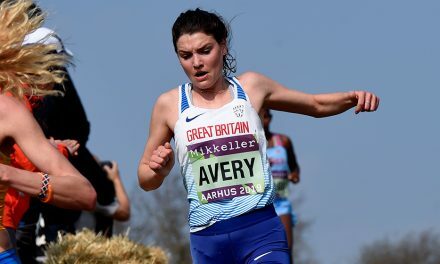 A full six-strong Great Britain marathon team has been selected for the IAAF World Championships in London this summer. 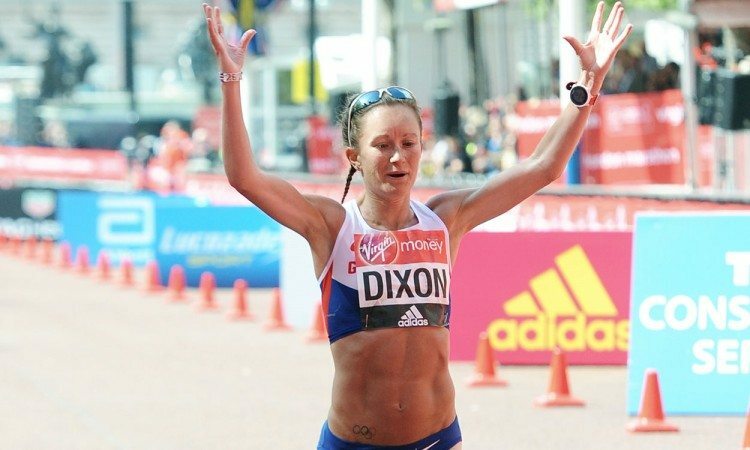 Josh Griffiths and Alyson Dixon, who were the first British athletes to finish at the Virgin Money London Marathon on Sunday, which was the trial event for the World Championships, have had their places confirmed. 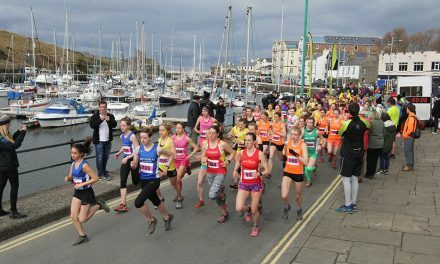 They will be joined by Robbie Simpson and Charlotte Purdue, who were second in the trial races at the weekend, as well as Tracy Barlow, who was the third British female to finish, and the already-selected Callum Hawkins. 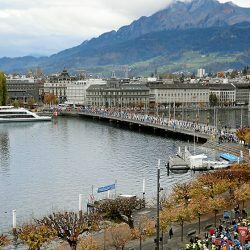 It is only the third time, after events in 1983 and 1993, that six marathon runners will have been selected to compete for GB at a World Championships. 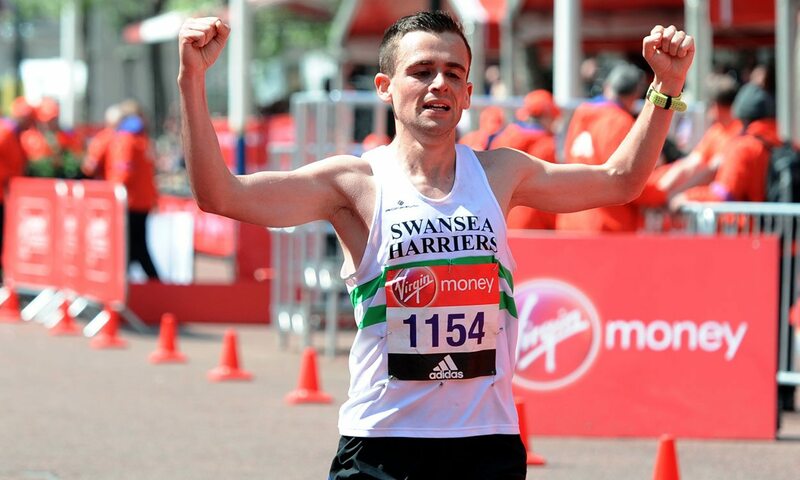 Despite starting with the masses rather than from the elite start, Swansea Harriers athlete Griffiths emerged as the fastest British man of the London Marathon, clocking 2:14:49 on his marathon debut. 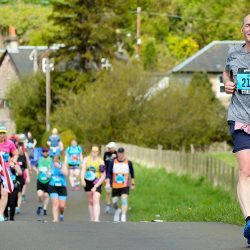 Griffiths’ performance saw him finish 15 seconds ahead of Scottish mountain runner and his occasional training partner, Simpson, and both have been rewarded with World Championships places. 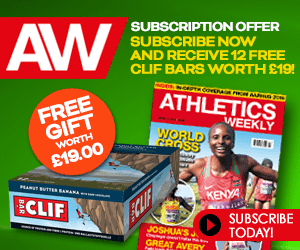 “To come in the first two British athletes and qualify for the World Championships is just something that never crossed my mind at all – I can’t believe it,” Griffiths said after his qualifying run. On his own selection, Simpson said: “It has been a goal of mine and I am really happy to have made the team. It hasn’t really sunk in yet. Griffiths and Simpson will join Rio Olympian Hawkins on the Tower Bridge start line on Sunday August 6. 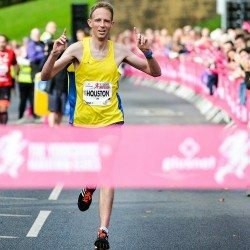 Hawkins was the first athlete confirmed to represent British Athletics at London 2017 after being pre-selected for the marathon in December last year. The 24-year-old was one of Britain’s standout performers at the Rio Olympic Games, where he finished ninth. Thames Valley athlete Barlow continued her incredible progression over 26.2 miles on Sunday in London. From her marathon debut of 3:52:59 in 2011, she went sub-three-hours for the first time in 2013, improved to 2:38:49 in 2015 and then ran 2:32:05 last year before her time of 2:30:42 behind Purdue to impress London 2017 selectors. Dominic King has also been confirmed for the 50km race walk in London and will become the first athlete to represent GB in that event at a World Championships in 22 years. 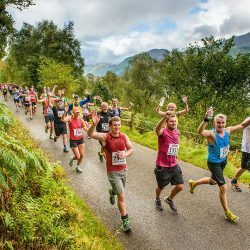 Taking place on Sunday August 13, the 50km race is part of London 2017’s ‘Festival of Race Walks’. Staged along The Mall on a two-kilometre loop between Buckingham Palace and Admiralty Arch, the event, like the marathon, is free to spectators. 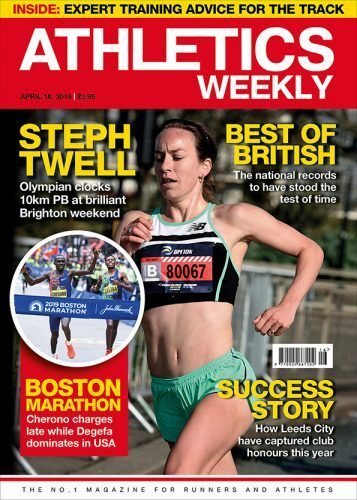 “We are delighted to confirm that we have selected the maximum number of marathon runners for the World Championships in London,” said British Athletics performance director Neil Black. 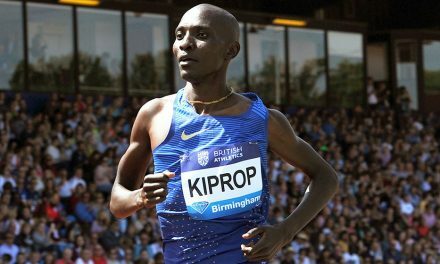 “To have six marathon runners racing on the World Championships course through the heart of London and Dominic King competing in the 50km race walk on The Mall will be a fantastic sight for British athletics fans. 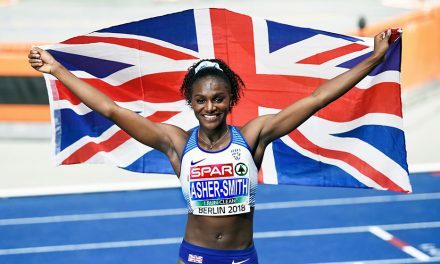 The full British team for the 2017 IAAF World Championships in London will be announced on July 11, with an additional announcement for events with unfilled places or available home nation slots made on July 25.